Mike started with Borderway Finance in January 1998 as an Account Manager covering the entire operating area and was integral to the growth of the business. Working his way up to Sales and Marketing Director, he played an important part in the transfer to The Cumberland before taking on the role of Managing Director in July 2016. He loves nothing more than heading out on the road to visit customers, many of which he has known and dealt with since 1998. Judith has always worked in the finance industry and has experience in everything from sales and underwriting to credit control. As Operations Manager her main role is to ensure the smooth running of the business on a day to day basis, nothing happens without Judith knowing about it! 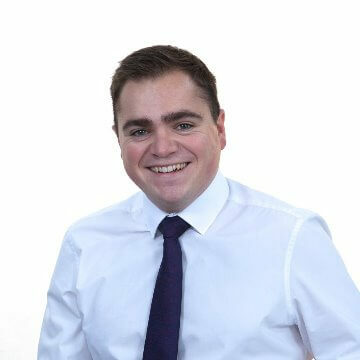 Matt has been involved in the motor trade since 2007 where he worked as a sales executive at a main dealership in Carlisle, before joining Borderway Finance in 2014 as the Account Manager for South Cumbria. Matt now spends his time overseeing the sales and marketing side of the business whilst still visiting many of our customers regularly. 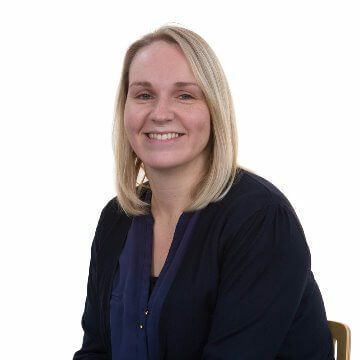 Jenny joined the Borderway Team in February 2018, following a period of maternity leave, having previously worked for The Cumberland in key roles for over 13 years. Most recently, Jenny held the position of Assistant Branch Manager of The Cumberland’s English Street Branch, with the responsibility of managing customer relationships and growing new business with customers and within the community. 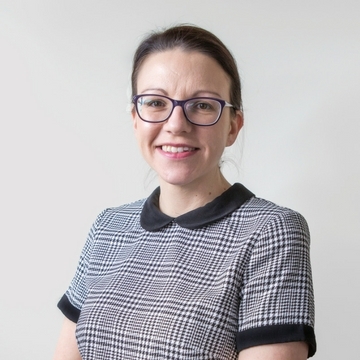 Jenny's new role in the Borderway Team is Corporate Account Manager and she will be working closely with businesses throughout our operating area. Rachel is our Branch Sales Representative. She joined the team in July 2012 and her focus is to provide a high level of customer service to clients who contact us directly. She is responsible for providing quotations, arranging documentation and assisting a customer through their finance journey from start to finish. Ryan has a number of years experience within the motor trade having worked in car sales. Ryan manages the accounts for our dealer network covering South Cumbria and North Yorkshire, helping to provide an excellent customer experience. To arrange an appointment, call Ryan on 07760886263. Russell has 16 years experience within the motor trade having worked in aftersales, beginning as a vehicle technician. Russell manages the accounts for our dealer network covering North Cumbria and South West Scotland, aiming to provide an excellent customer experience. To arrange an appointment, call Russell on 07734564090. Wendy is one of Borderway Finance’s team of underwriters. She has 12 years experience working in vehicle finance. 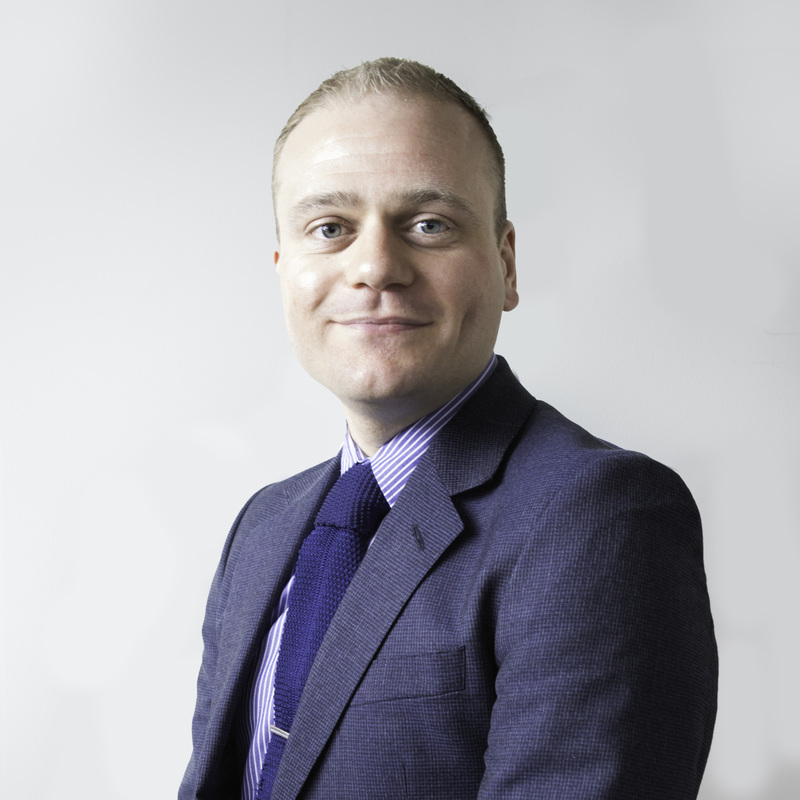 Craig joined Borderway in November 2014 and is part of the Underwriting team. He has over 10 years experience working within the customer service industry. Jude has been with Borderway since 2001. Her main duty is working in Credit Control where she looks after our customers accounts and is there to help with any questions or queries they have. Sue joined Borderway in 2014 from another department of The Cumberland and is part of the administration team. Sue has many years of experience working in the financial sector and her main role is to provide branch sales support, but can often be found helping out other departments from processing applications to credit control. 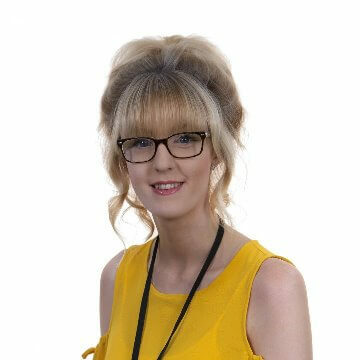 Anna joined the Borderway Finance team as an Administration Assistant in May 2017 after 4 years in the education sector. She has over 8 years experience in the Customer Service industry. Kathryn works in the administration department having joined Borderway in 1999. 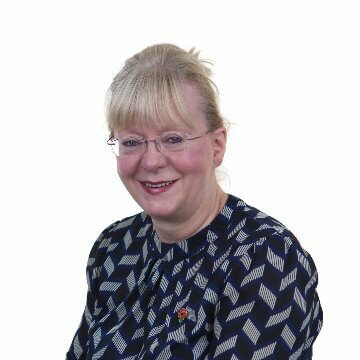 Kathryn has lots of experience and helps out in various parts of the business, from processing new proposals to supporting Rita in the pay out department. Rita joined Borderway in 2001 having previously spent time in the retail and banking sectors. Rita’s main role is to ensure that all agreements are checked through before any funds are transferred to dealerships or customers.